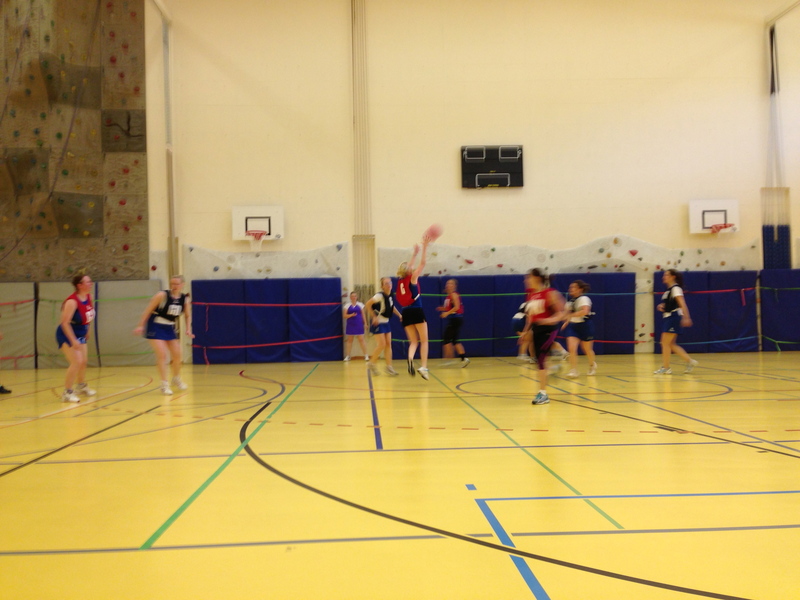 Great morning in Basel this morning for Netball. 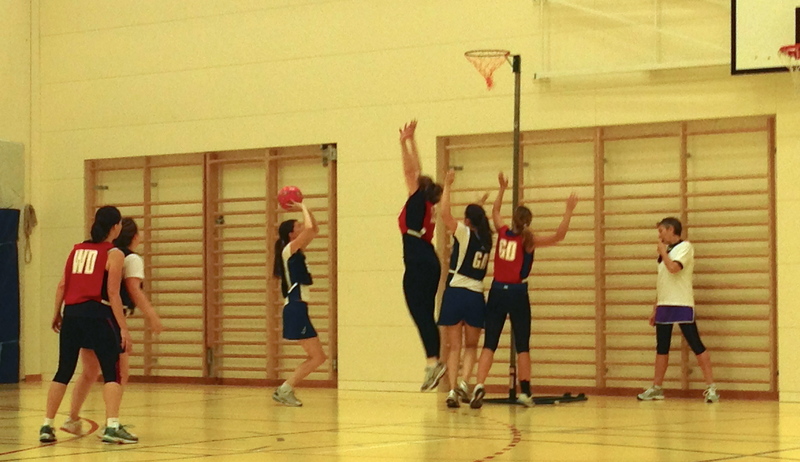 Nine of us travelled to play against Zurich and Basel in some friendly matches. So a draw and a win for our club in our first inter-club games! 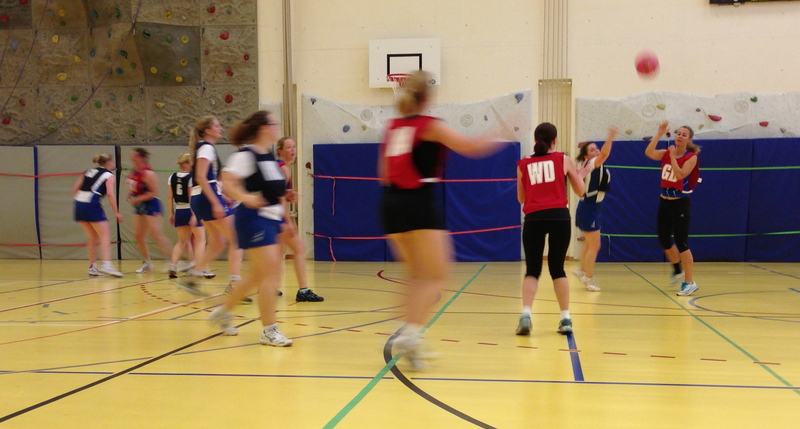 Thank you to Ann, Annette, Marie, Helen, Clare, Anne and Sarah for coming along and making Netball Zug look great! Also a big thank you for Basel hosting the event. ← Wednesday night training is on. Thursday 19th Sept training is cancelled.